Conduct THIS! 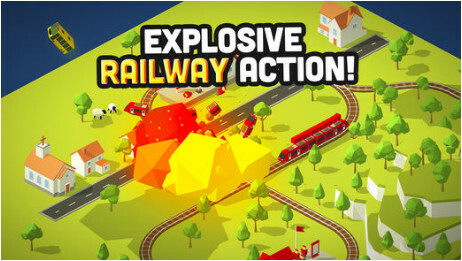 Is an addictive game of explosive railway action that will challenge your inner conductor. • Winner of the International Mobile Gaming Awards in the category of Best Quickplay game.